One of my readers, Kathryn Perkins, is an independent designer for Origami Owl - a custom jewelry company with sellers throughout the country. I was actually directed to her website before she contacted me and I thought it was a pretty cool idea. I showed the website to my girlfriend who said she really liked some of the options that were available. "You can create a necklace that can be customized with meaningful charms that represent things that are important to you! Please contact me for more information on how to order or to plan an event/party with O2! What's your story? Each living locket tells your personal life journey that you can customize with charms that can be switched out as the roads in your life change!" You can view Perkin's Origami Owl Facebook page HERE or her official page HERE. 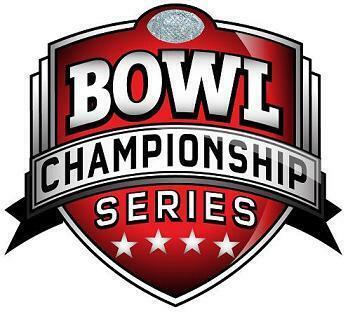 Want USC or Clemson Bowl Tickets? 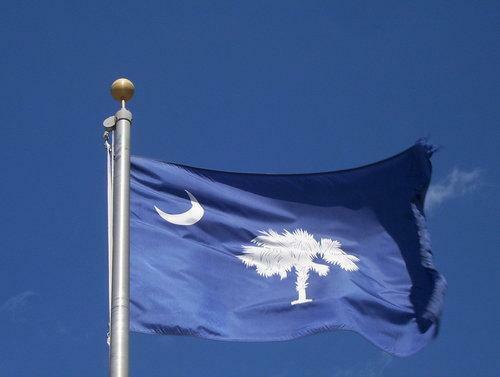 Happy 225th Birthday, South Carolina!